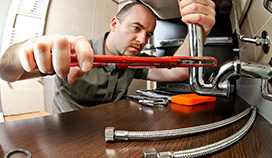 One way to ensure that your home or business' plumbing system works at top efficiency for many years is to maintain it. 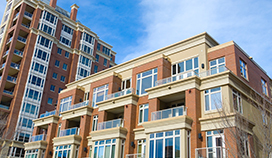 We provide backflow prevention services, gas and water lines checkups, plumbing fixtures maintenance and cleaning, and many other maintenance services. 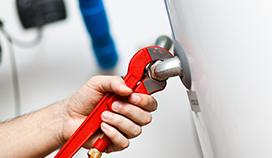 Renstrom Plumbing & Heating is a Licensed Tankless Water Heater service company. In comparison to traditional tank water heaters, tankless water heaters use about 20% less energy which means a great saving year after year on your utility bill. It has a longer lifespan, as many as 25 years. Thanks to its unique design, it takes minimal space on your wall and can be placed inside or outside your home. 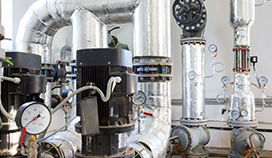 They are many other benefits to switching to a tankless water heater. For additional questions contact us at (415) 282-9370. 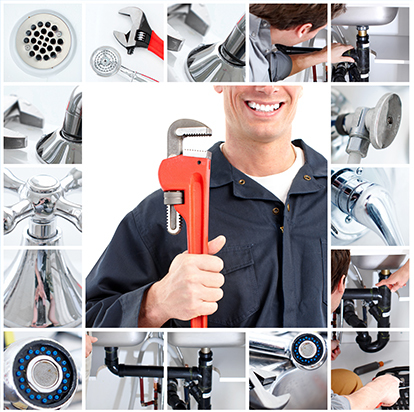 At Renstrom Plumbing & Heating, we understand that your business is your livelihood and making sure that its plumbing and heating system works perfectly well is crucial to keep your clients happy. 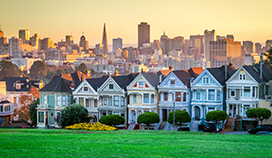 We work with countless property owners and managers in San Francisco and nearby cities in the Bay Area. 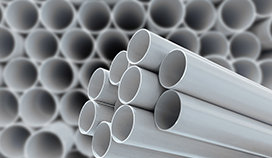 Our licensed and insured company ensures that your plumbing needs are taking care of in the time frame it was promised and in a manner that eliminates repeat problems.